This guide will help you create citations in MLA or APA format. Use the navigation on the left to learn more. An annotation summarizes the essential ideas contained in a document, reporting the author's thesis and main points as well as how they relate to your own ideas or thesis. There are two types of annotations; summative and evaluative. Annotations are typically brief (one paragraph) but may be longer depending on the requirements of your assignment. 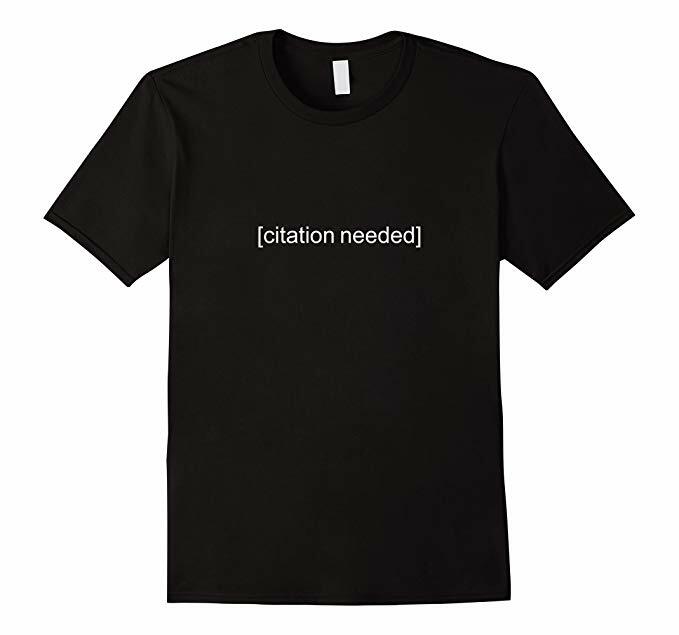 Check with your instructor to determine the citation format, length and the type of annotations you will be writing. Remember, the annotation should show that you have done more than simply describe the source. help you read your sources more carefully. Writing an annotation on each source you use in your research will help you to read the material more closely and to think critically about the sources you are using and how they might be helpful (or not) in larger research projects. help you keep better track of your research. The annotation will serve as a note to yourself regarding each article or text you’ve read. provide additional information or background material for your reader, and will give your reader a better understanding of the topic. What is the author's thesis or main points? Who is the author, what is their authority or background? What parts of the subject does the article emphasize or de-emphasize? Is there any bias or slant in the article? Are there any obvious omissions that seem important to the ideas being discussed? Does the evidence clearly support the author’s main point? What are the strengths and weaknesses of the article (critical evaluation)?